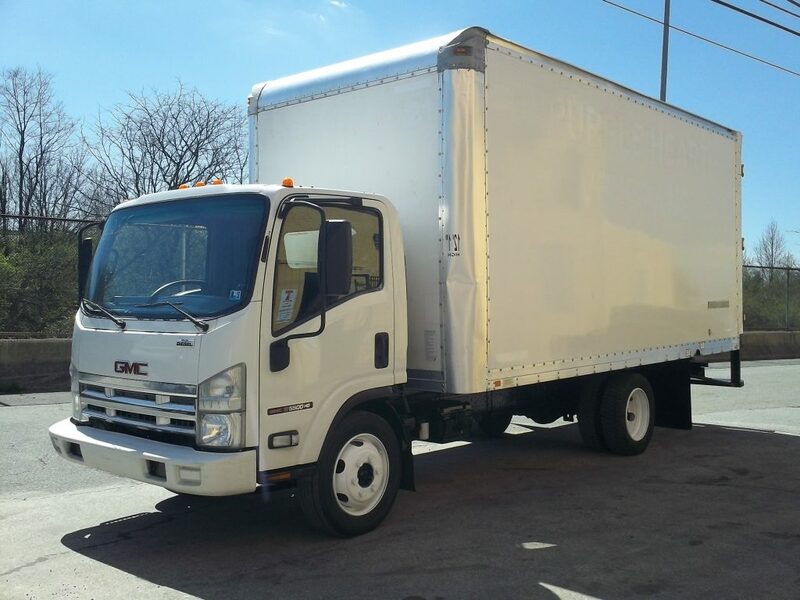 Front page - TA Truck Sales Inc. 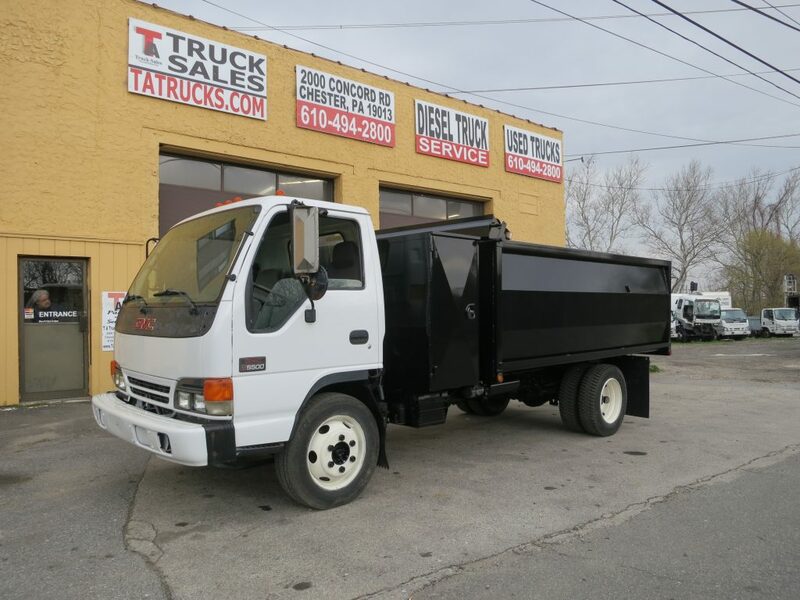 WELCOME TO TA Truck Sales Inc.
TA Truck Sales is a Full Service Used Truck Dealer. 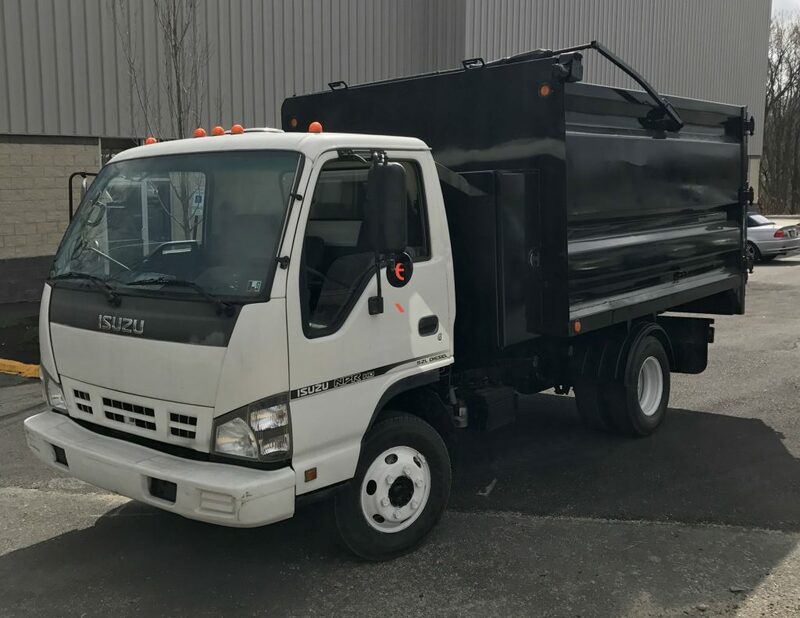 Specializing in Medium Duty Trucks like Isuzu, GMC, International, Freightliner, Mitsubishi Fuso, UD, Hino as well as Morgan, Supreme, and Hackney Truck Bodies. 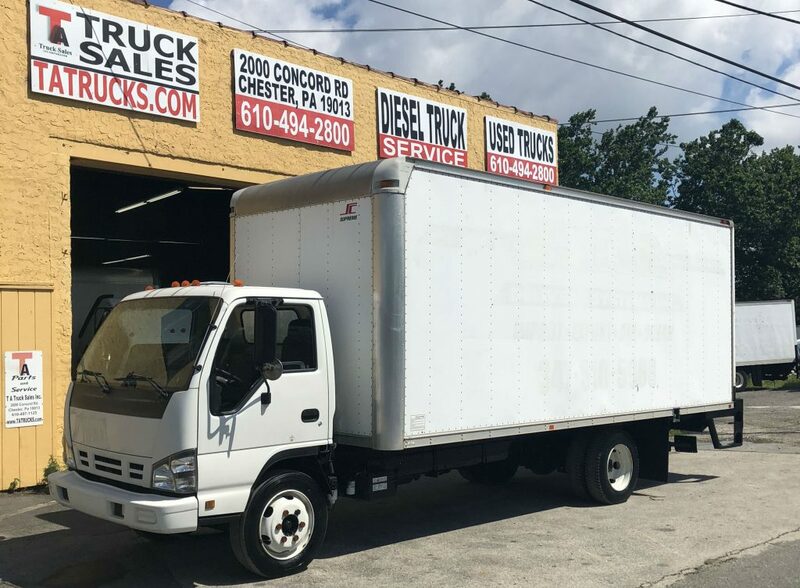 We offer Truck Sales, Service, Used Truck Parts, Roof and Roll Up Door Repair, Dump Body Sales, Trash Equipment, Trash Hauling Service and Hydraulic Repairs. 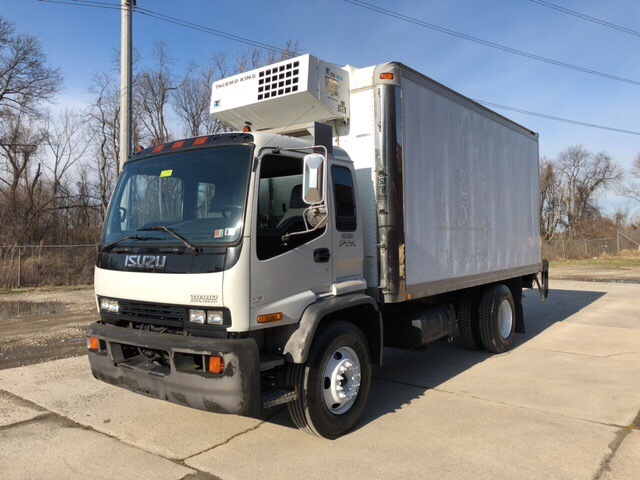 Used Lift gate installation and Repairs on Waltco, Anthony, and Tommy Gate to name a few.